World Wide Menu offers their clients with contemporary, unique and highly designed aspen menu covers which can be customized according to customers’ specifications, for example, by executing embossing work with logos. 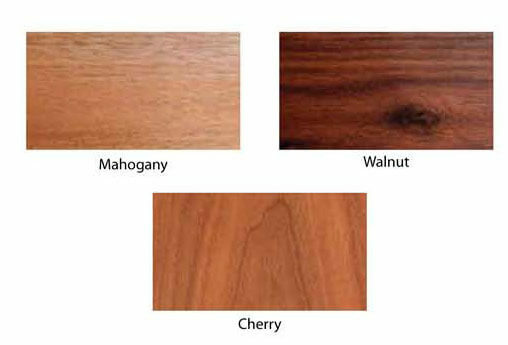 These covers are mainly created in brown shades of different colors creating a decent appearance overall. The materials used in its construction are highly durable and guarantee of easy maintenance and handling. A refined appearance is formed with top class designing of these menu covers. We have added this collection recently in our Elite section. Our newly updated menu covers are appreciated by our clients as these are created through innovation and passion. We conduct market analysis and research on the demands of high standards restaurant and dining areas, and work dedicatedly towards fulfilling their exact needs. By doing this, their needs are also fulfilled and we also get an opportunity to generate novelty and add in our collection. Therefore this develops a win-win situation both the sides. 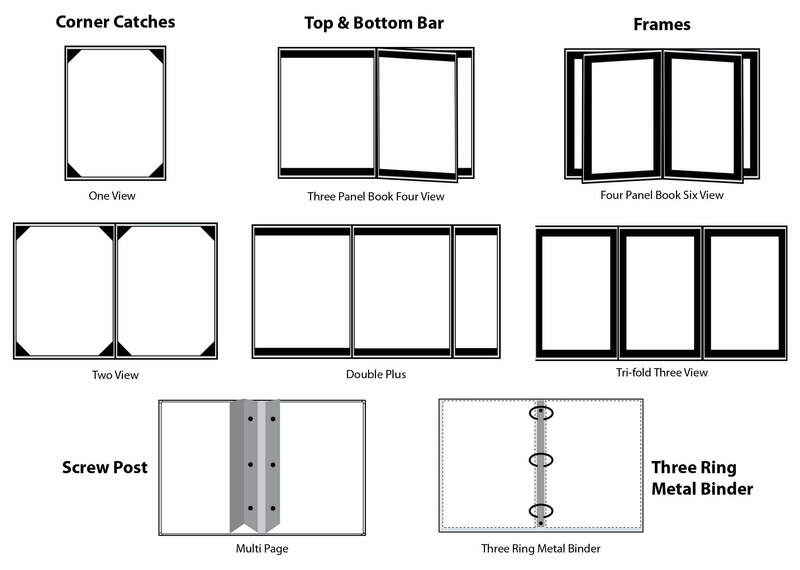 The styles of these Aspen menu covers are: one view and two view types with corner catches, three panel book four view and double plus types with top and bottom bar, four panel book six view and tri-fold three view types with frames. A multi page type is available with screw post and three ring metal binder is the other type. Top & Bottom Bars, Framed Top & Side Loading, Screw Post and Three Ring Metal Binders are available in all configurations at an additional price. Our aspen menus are designed to hold insert sheets under diagonal picture-frame corners, horizontal bar pockets, four-sided frames, screw post or three ring metal binders. Most of our menus are turned-edge construction and can be manufactured padded or non-padded.